Are you looking to buy a new bow or crossbow? Check out our list of brand name bowyers and crossbow manufacturers and our archery equipment reviews. Address: 2nd Floor, 940 Queen Street East, Toronto. Due to irregular hours please call for Appointment! Or you can also have custom equipment made. 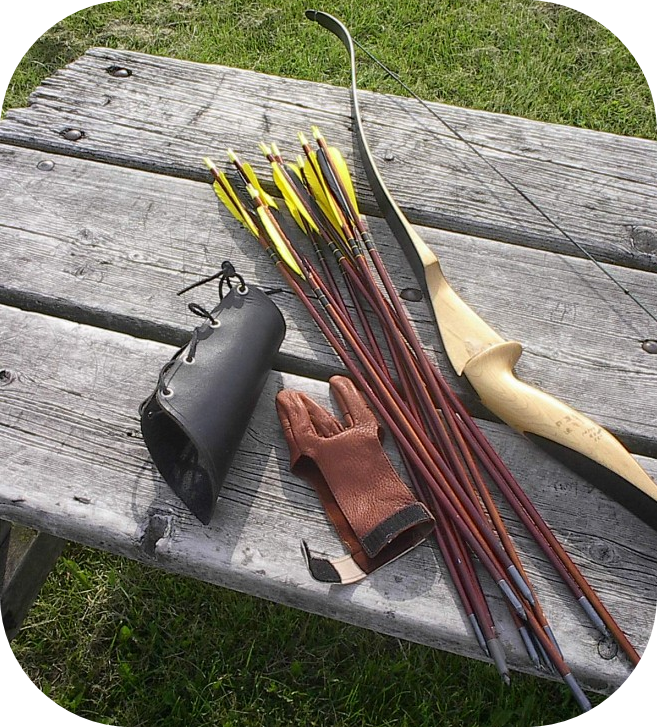 For example Mike's Toronto Traditional Archery offers a selection of longbows, flatbows, and pyramid bows. 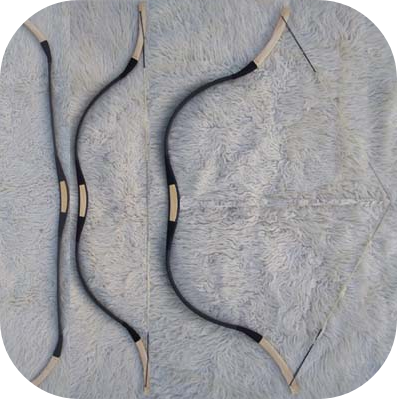 Mike also offers lessons to people wanting to learn how to make their own bows. The beginner bowyer lessons cost $300 and include 3 to 4 sessions (each session is approx. 3 to 4 hours long). Total time is approx. 12 to 16 hours. 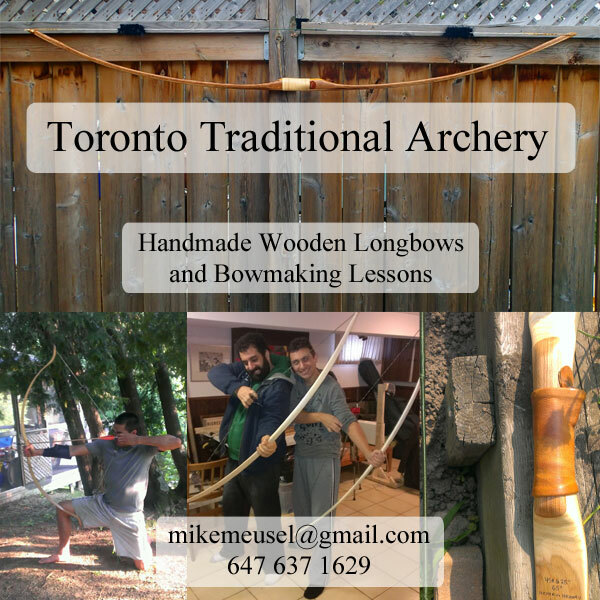 Contact mikemeusel@gmail.com or phone 647-637-1629 to order a custom made bow or if you wish to learn more about bowmaking.